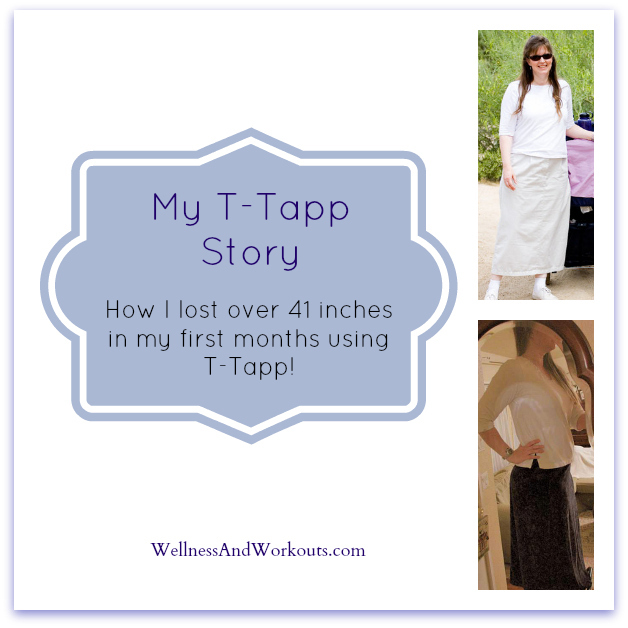 My T-Tapp Story, how I lost 41 inches when I first started using T-Tapp! Once a month, T-Tapp offers a sale or special, usually on the 3rd Tuesday of the month! Here is a link to the T-Tapp store, where you can see what is currently on special. Win a Freebie from T-Tapp! Did you know that the T-Tapp website has three drawings most months for free prizes? They do! This is how I got my copy of their Ladybug workout--by entering a drawing, and winning it! Entering is easy, just go to this page, and fill out the form (scroll down and click "10 day contest.") Drawings are held on the 10th, 20th and 30th of each month! November 19, 2013--Buy One Digest Plus, and Get One Free! 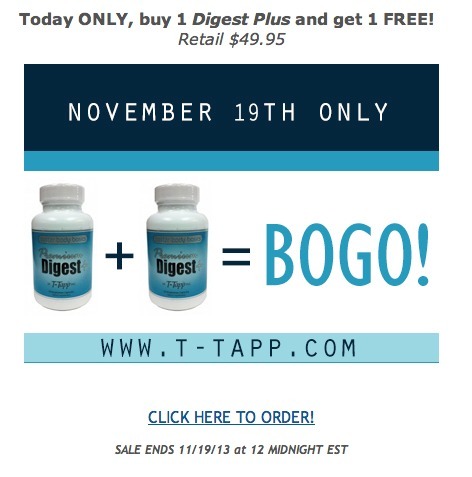 Today ONLY get one bottle of T-Tapp's Digest Plus (affiliate link) FREE, when you buy one. What a great offer! "Within a few days of starting Digest Plus, my digestion had dramatically improved! I've been dealing with leaky gut..." read the rest of this Digest Plus review here. September 17, 2013--Half Off Basic Workout Plus, and Bonuses! Today ONLY get 15-minute Basic Workout Plus for 50% off retail price! Basic Workout Plus is only $19.98 for the date of 9/17/13 only! This workout is an excellent, easy fat loss routine. When used consistently, I think it is one of the best exercises for fat loss. You can read about my story of how it helped me here. Don't miss this amazing opportunity to get the Basic Workout and all these bonus items now for 50% off. Click here now to learn more! The Deep Discount Tuesday special at T-Tapp this month is a 30% discount off the regular price of the Broom 2 Workout DVD. That brings the price down to just 13.97, plus tax where applicable, and shipping. What is the Broom 2 Workout? It is a short, 15 minute workout that is great for your lats and arms, with a little cardio thrown in to the mix. 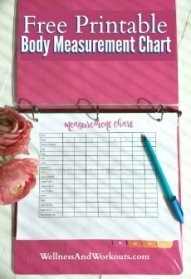 If you want to improve your posture and body alignment, and get your circulation going, this workout might be just what you are looking for! Looks like fun, don't you think! I always enjoy creative new ideas like this for bringing some variety to my workouts! Learn more about the Broom 2 Workout here.